Few readers emailed me that they do not see any dust/oil spots on their new D610 cameras that already started shipping yesterday and is currently in stock. Nasim Mansurov got over 10,0000 actuation on his camera and also did not see any issues. 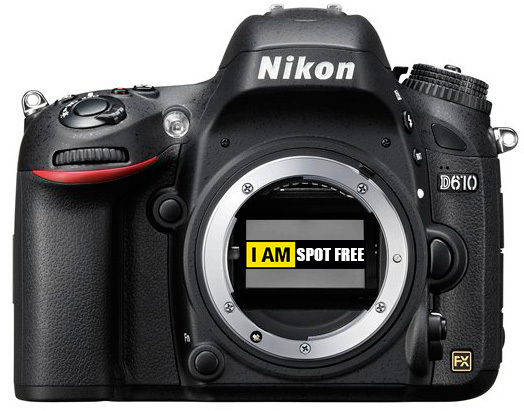 This should not be a surprise since the only reason the D610 was released was to address the dust/oil spots reported by many D600 users.